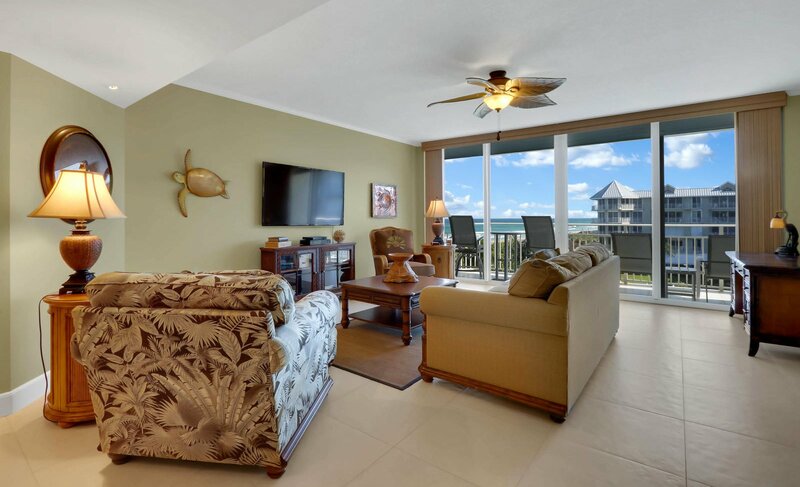 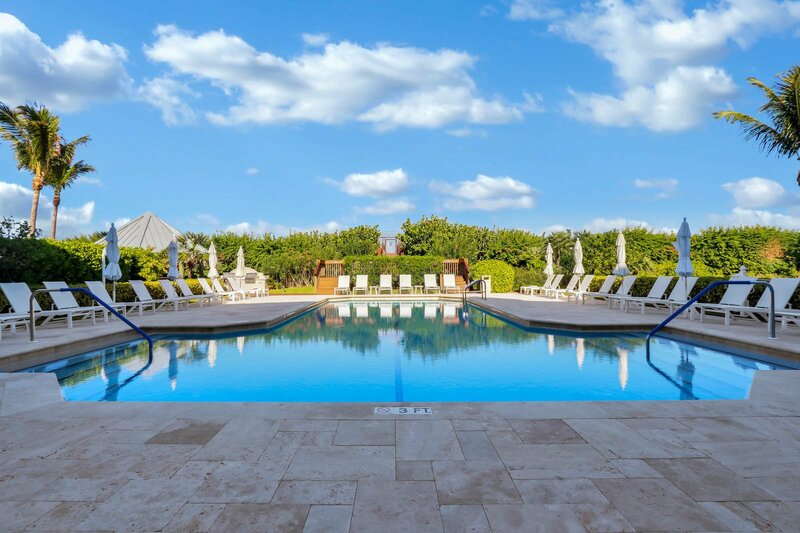 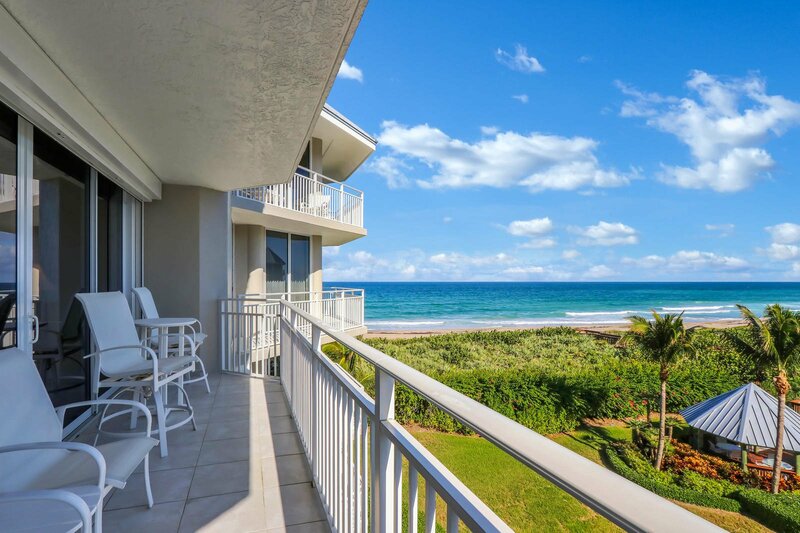 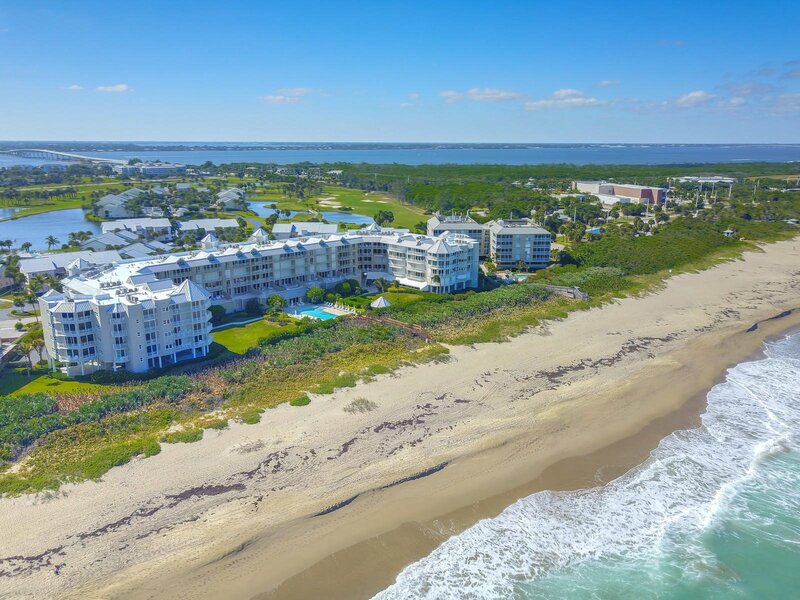 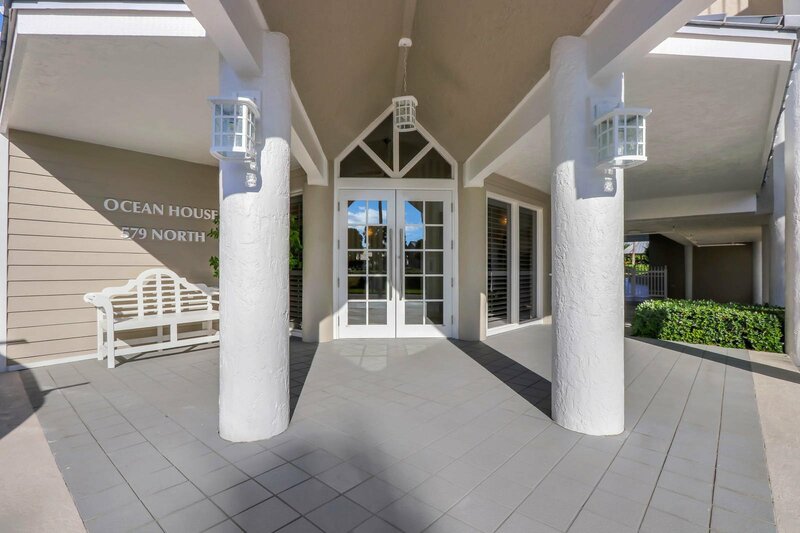 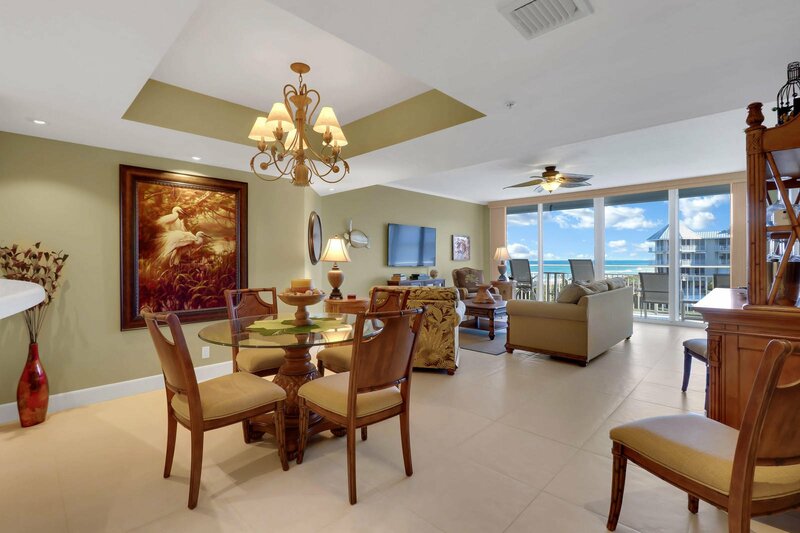 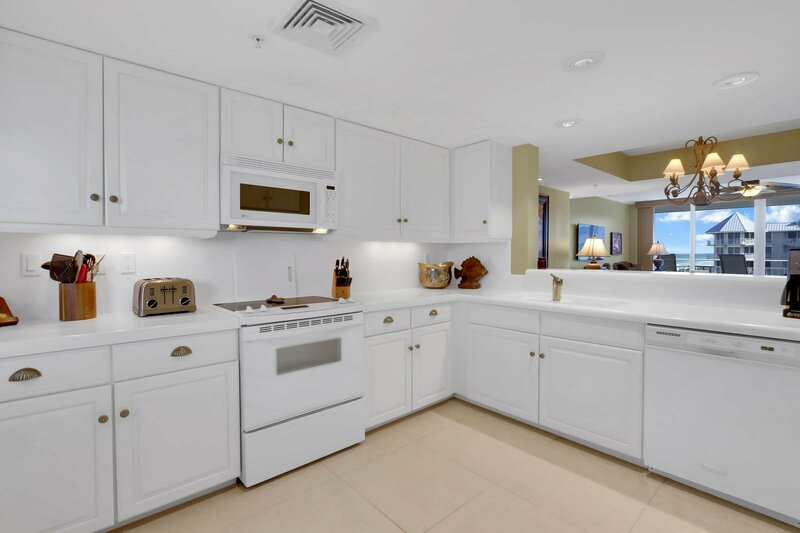 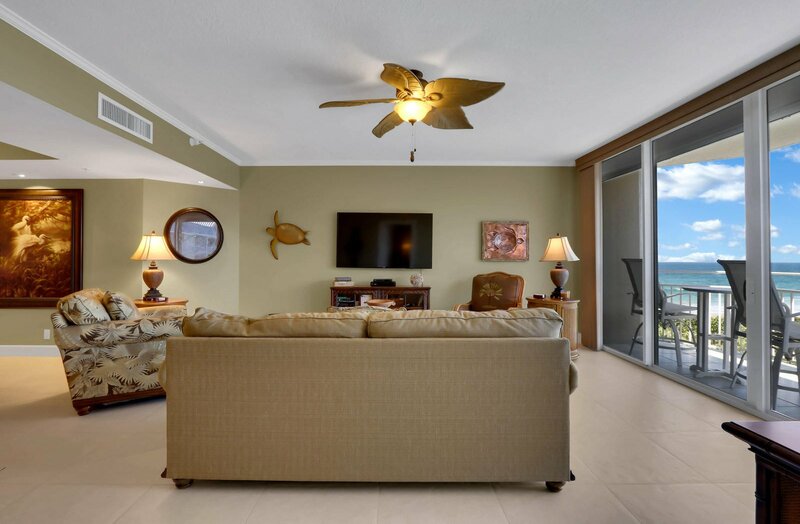 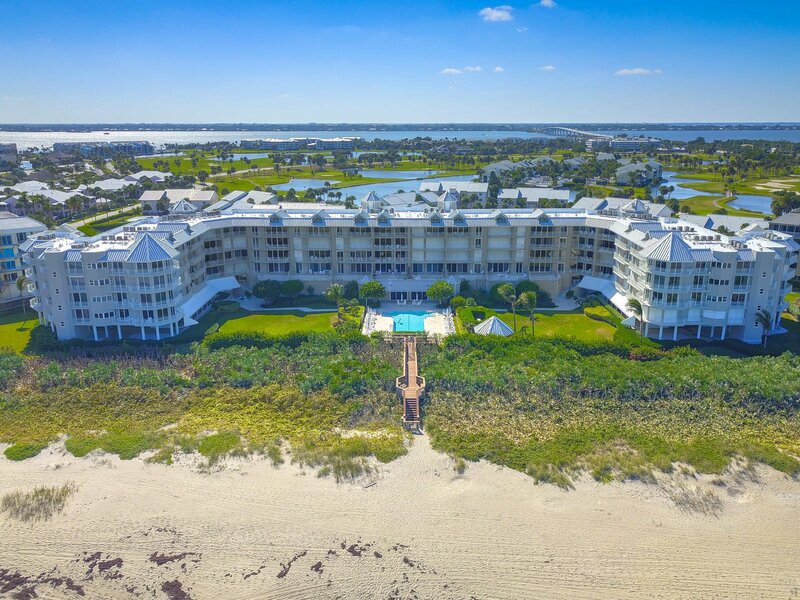 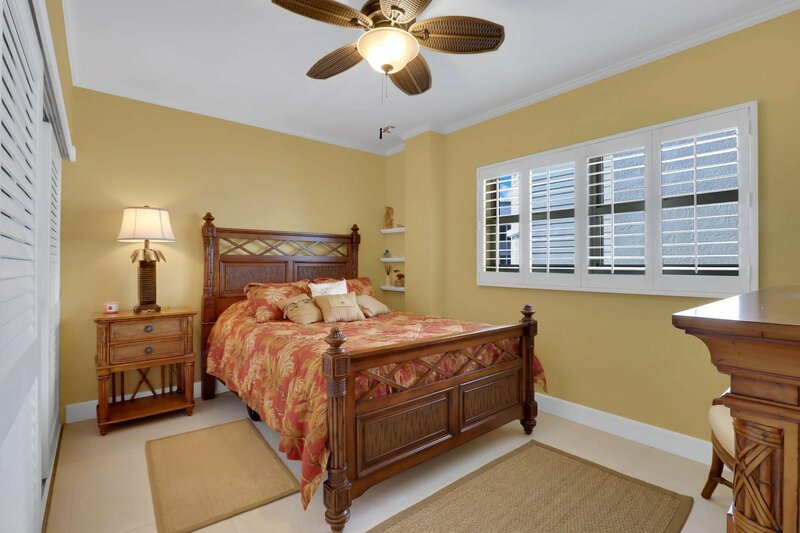 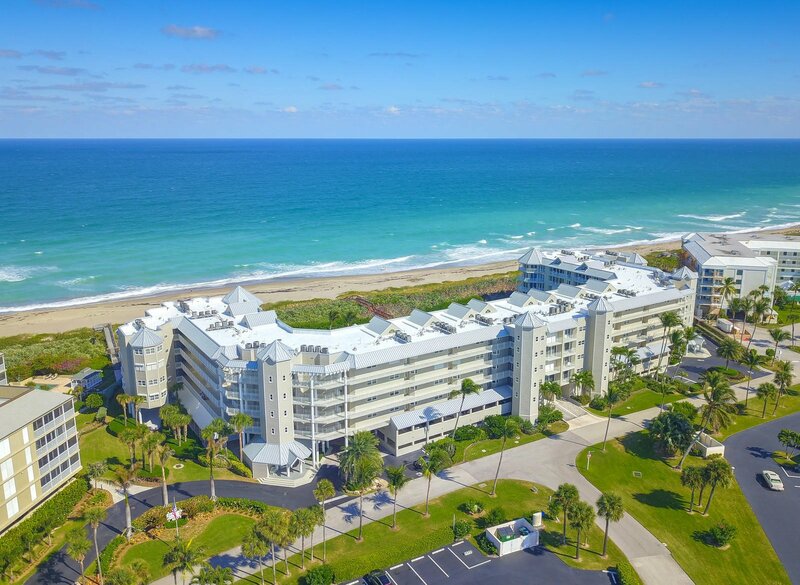 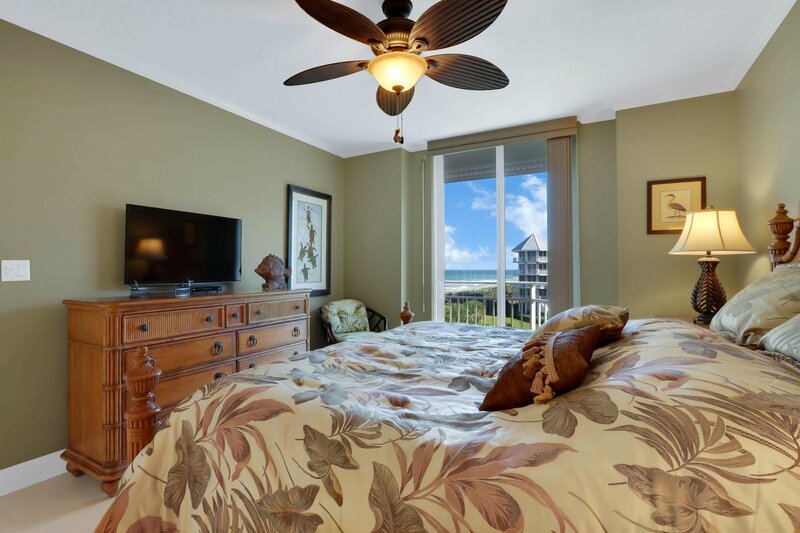 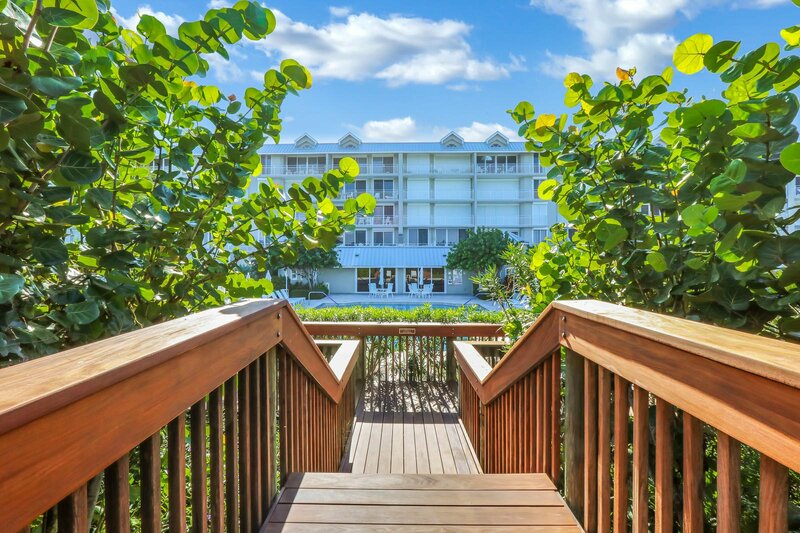 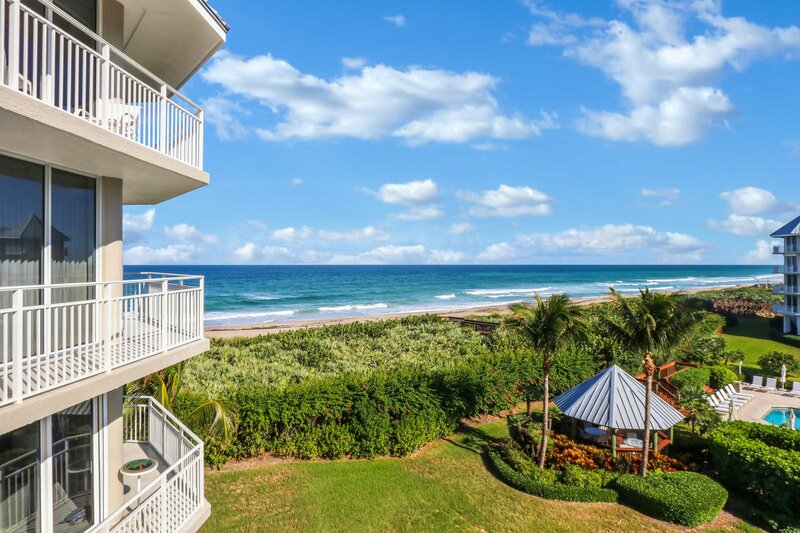 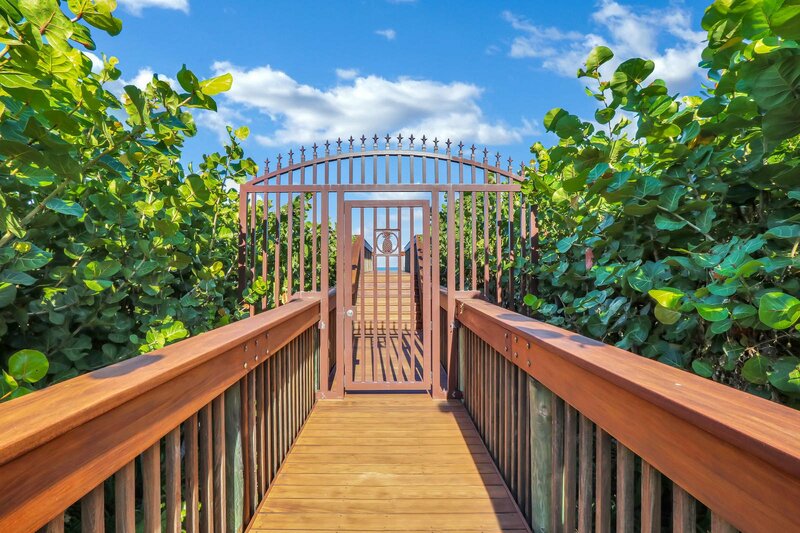 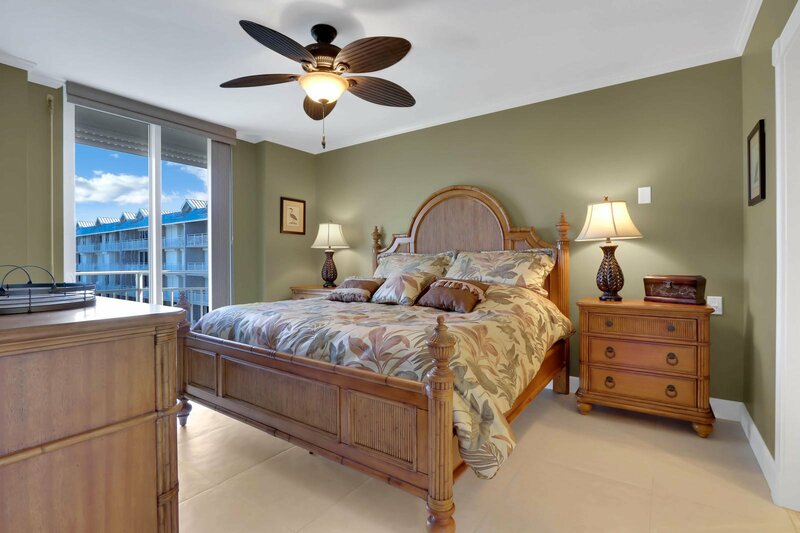 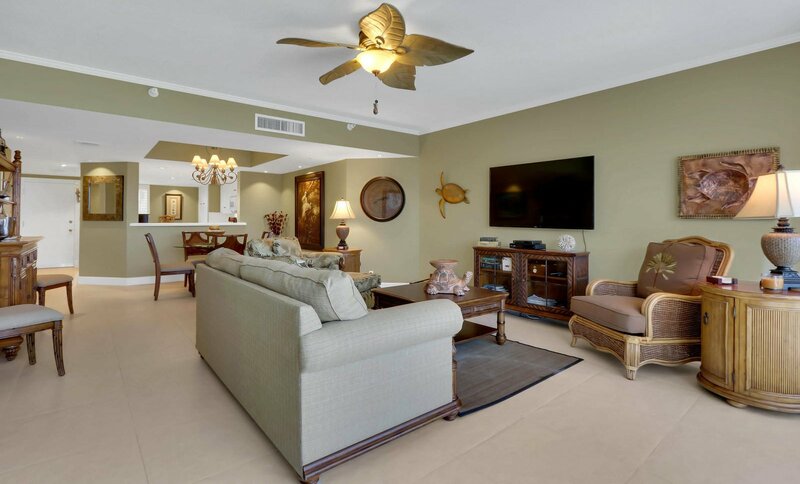 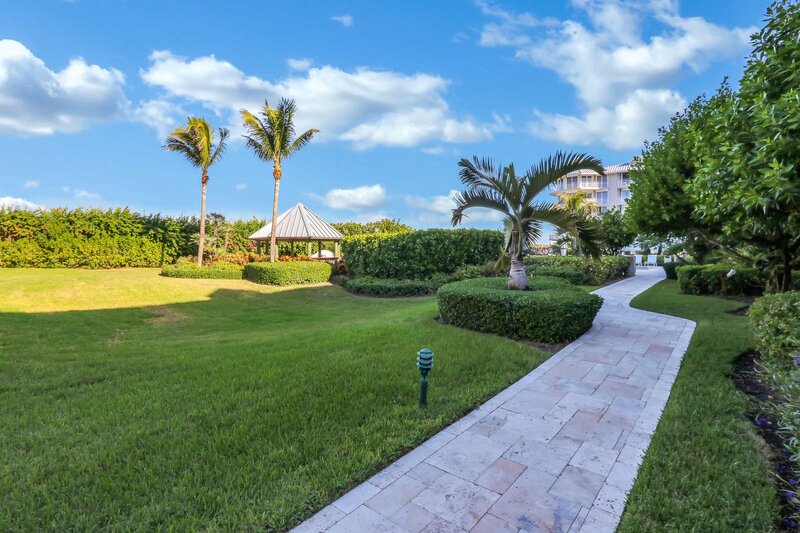 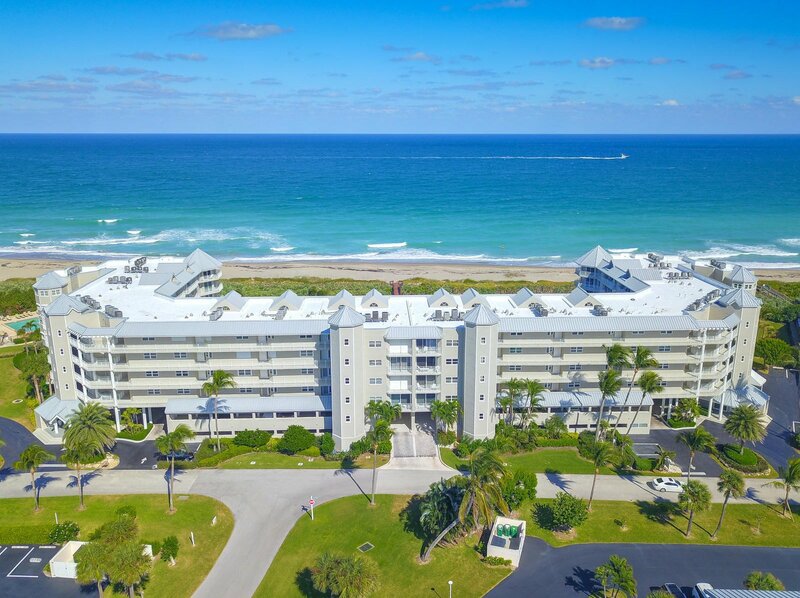 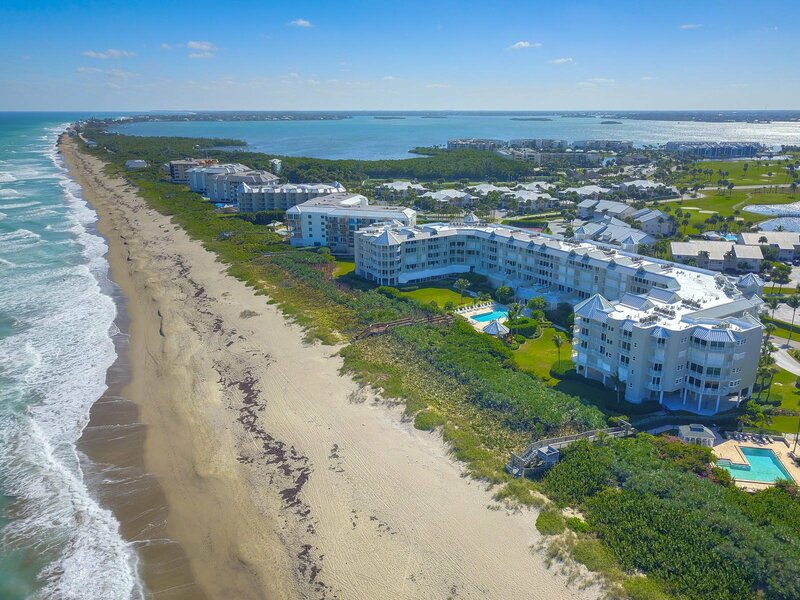 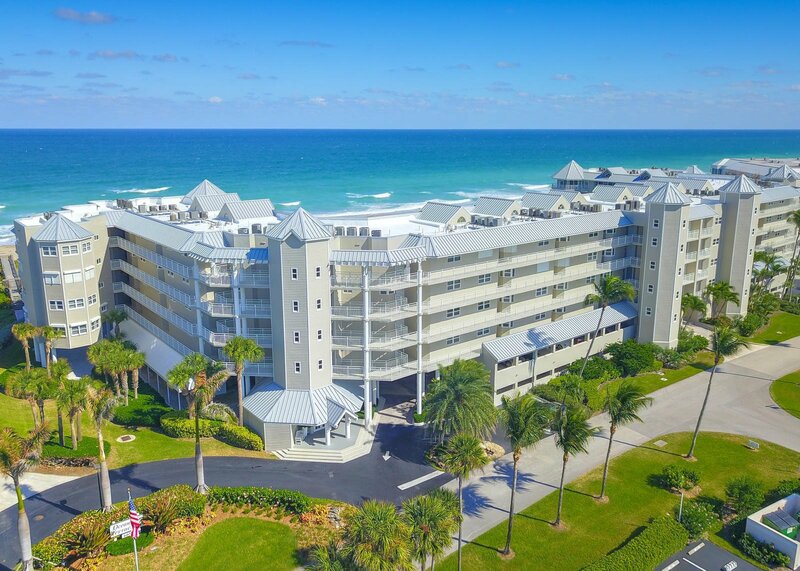 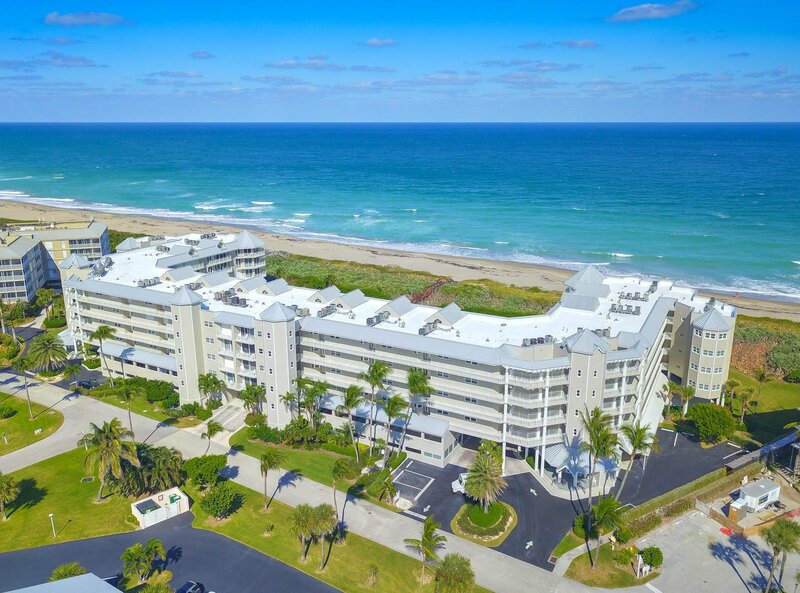 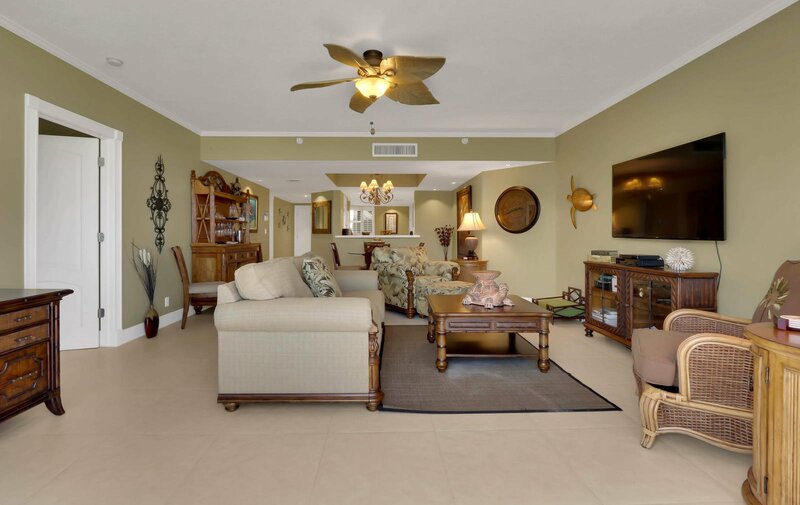 Gorgeous oceanfront condo in desirable IRP! 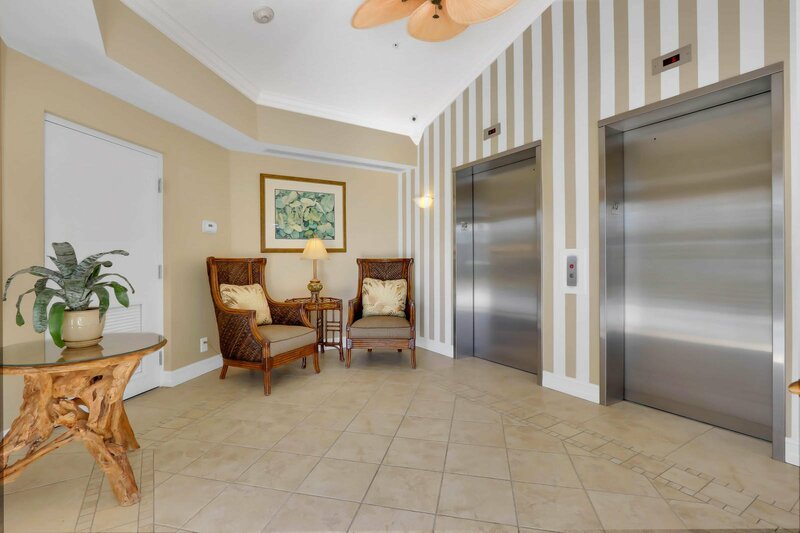 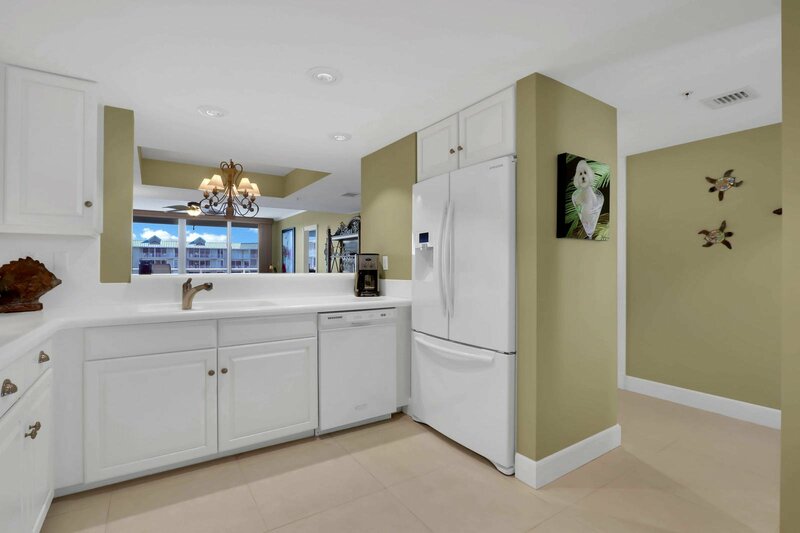 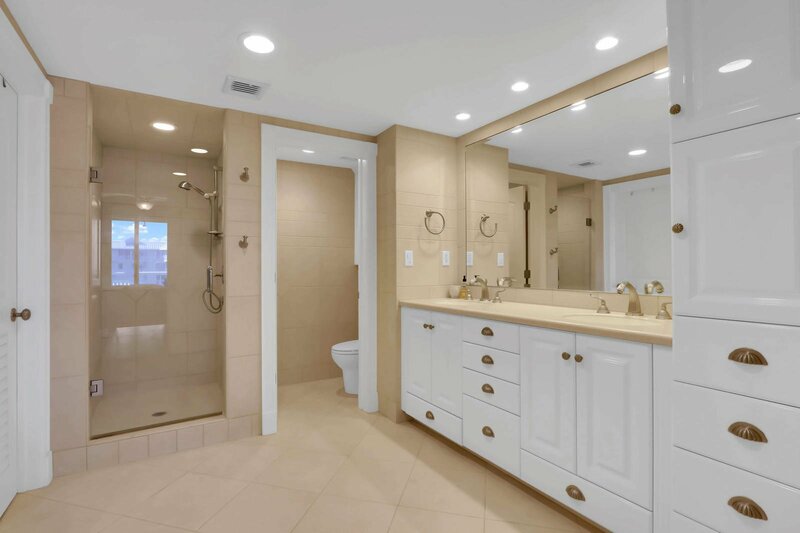 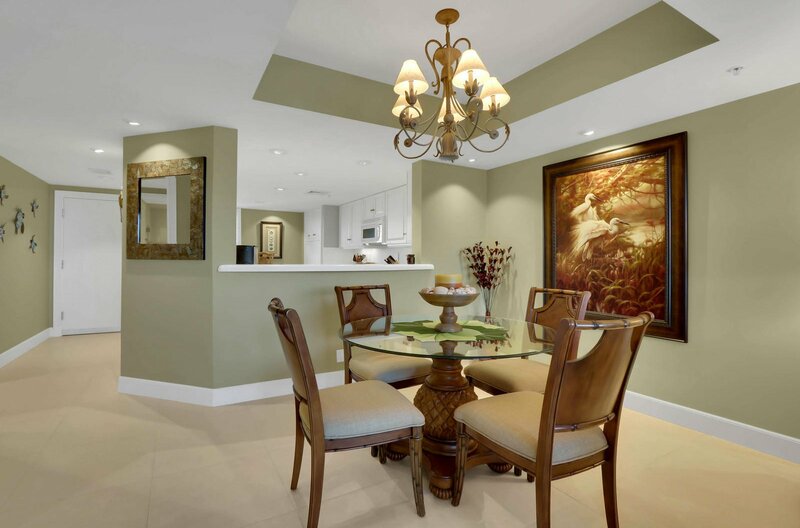 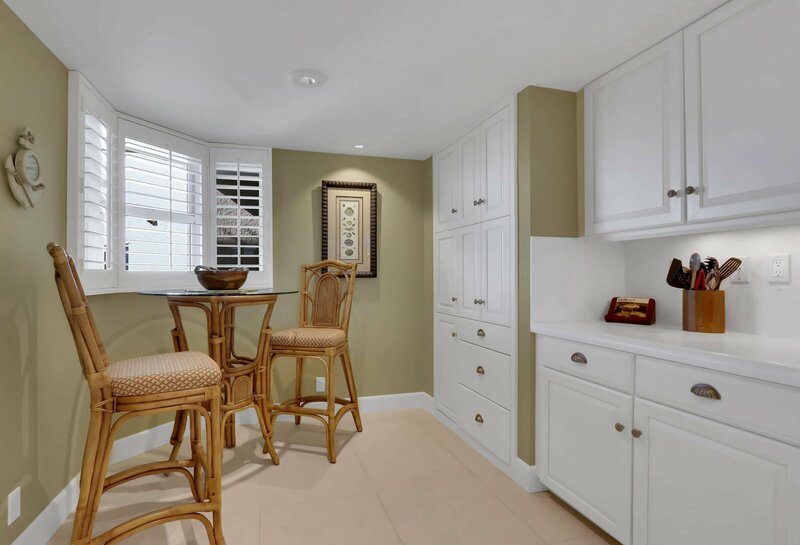 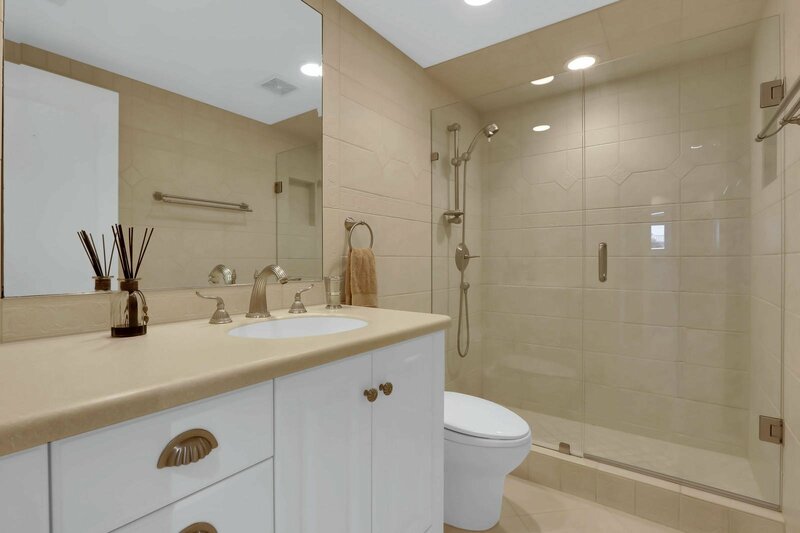 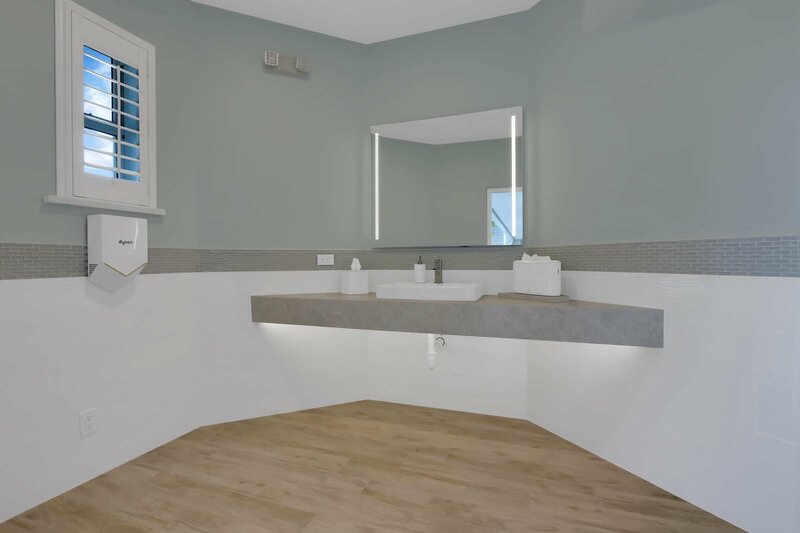 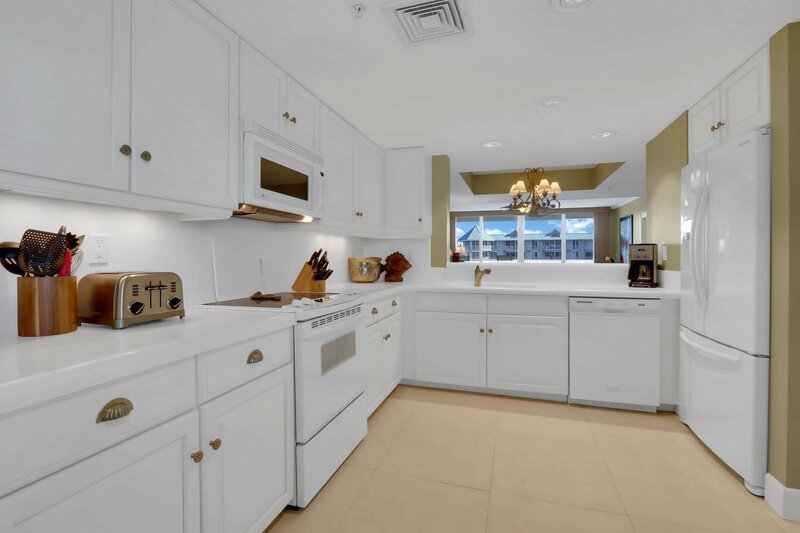 Fully remodeled 2 bedroom, 2 bathroom with beautiful SE exposure! 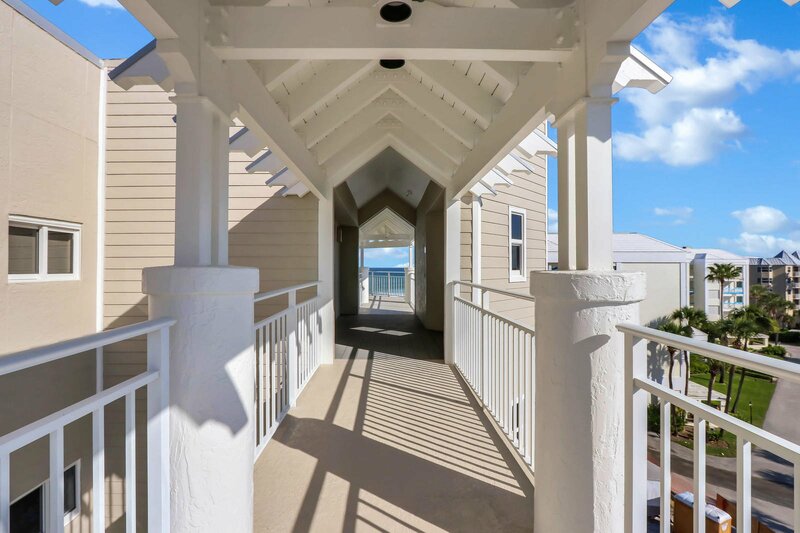 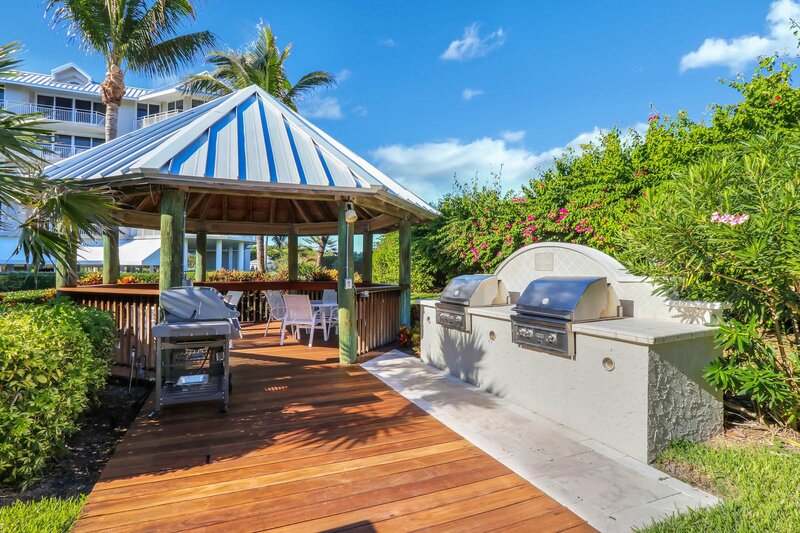 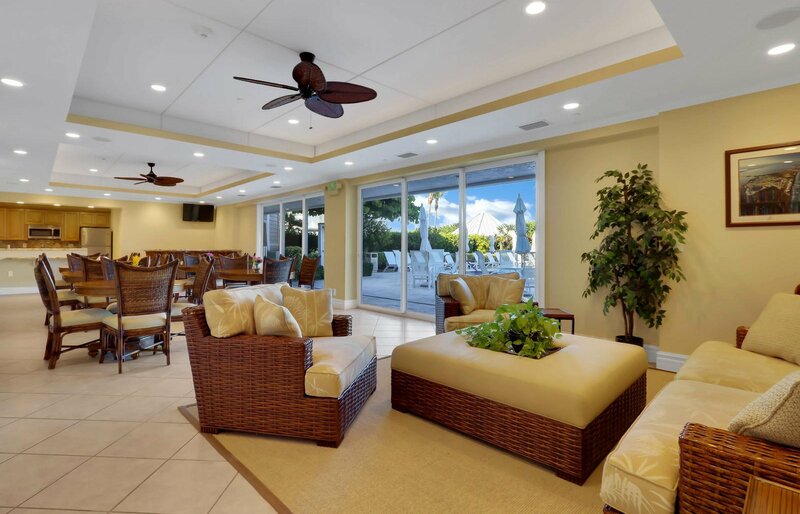 Soak up the sun and enjoy the cool ocean breeze from your covered patio overlooking the Atlantic! 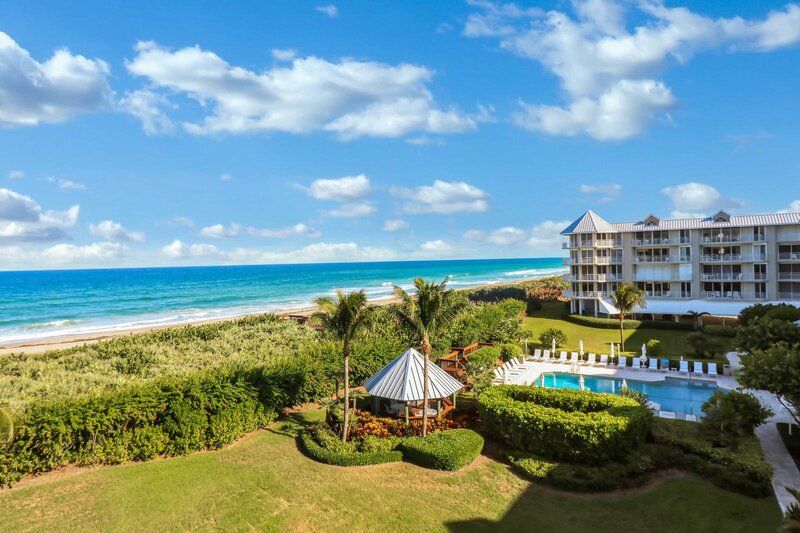 Community pool with beach access. 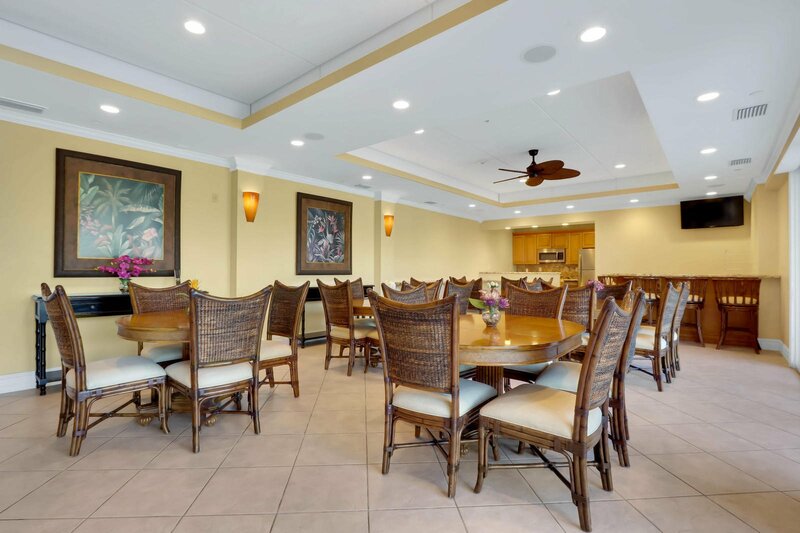 Close to great restaurants and shopping!